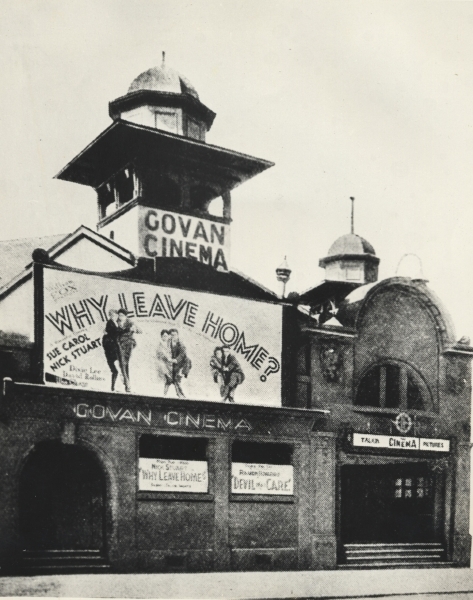 Opened in June 1913 by SCVT as a purpose-built cinema. The architect was Richard Henderson. Original seating was for 1,209. it closed in April 1936, and was demolished to make way for the Plaza.